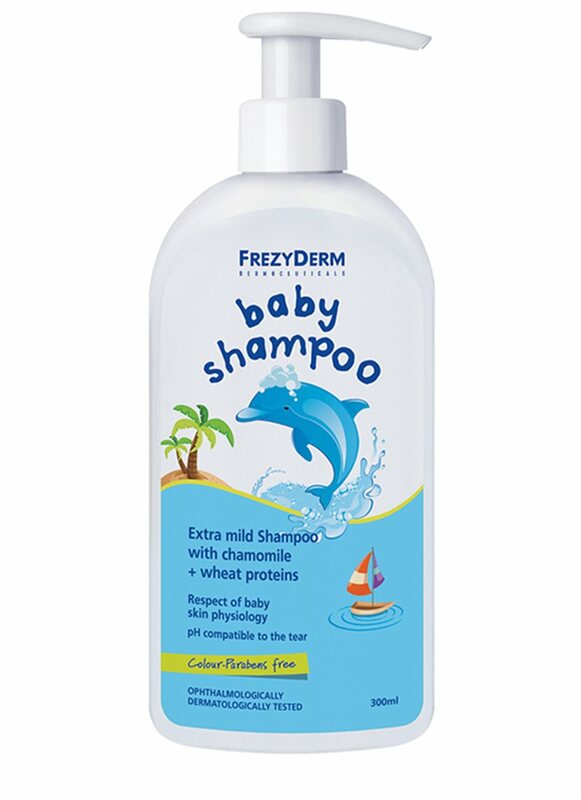 An extra-gentle daily shampoo for babies. 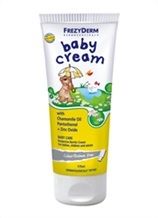 Its mild formula maintains natural moisture levels of the hair and skin, without aggravating or stinging baby’s eyes. 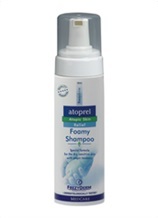 Wheat proteins strengthen the hair structure, while chamomile extract has an anti-irritant and anti-inflammatory effect. Leaves the skin and hair soft and smooth. 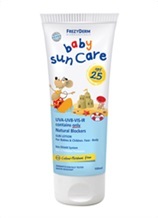 Respects the physiology of infant skin protecting the skin barrier , pH and the normal skin flora. Was awarded as the Best Baby Shampoo at the Beauty Shortlist – Mama & Baby Awards 2017. 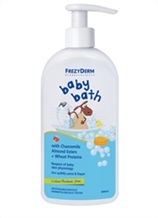 It also won the Platinum Award in the Best Baby Shampoo category and the Silver Award in the Best Bathtime Product category in Loved by Parents Awards 2017. 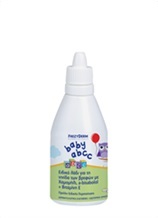 Pour a small amount onto baby’s head and rub very gently. Also gently wash the ears, the area behind them and the neck. Rinse away with low pressure water from the tap or by hand. Useful tip: Wash baby’s hair using a gentle shampoo as other body and hair washes will have higher emollient properties and may weigh down baby’s hair. 2 in 1 products are not recommended as the scalp and hair have different needs to those of the body.